Ive spoken to Dougie from Total Vauxhall about a few things and you'll be pleased to hear we will be listed in the next issue of TV under the websites/club section. "You organise a decent meet and we'll see what we can do! It doesn't necessarily have to be a rolling road day. If you'd want to get a few cars together somewhere good where we can meet up, get some pics then go a drive somewhere and get some dinner then out for a couple of pints that would be perfect... It's a new sort of lifestyle piece I'm working on. I'm actually doing the 'pilot' with a top bunch of Vauxhall nutters up in Newcastle in the not too distant future so you could head along to that as you're not too far away. The above is all still in the very early stages but it could work out really well if things fall into place. Anyway, I'm rambling now. To sum up - yes - get some cars/owners together and we'll get out there. Your text is now added to the websites piece. So, there you have it.... get your regional group kicked off and you could be the Region to get Vectra-c.com into Total Vauxhall, but we would ask that you consult Admin before approaching Total Vauxhall. Mainly so they have one point of contact. Failing that, the admin team are trying to arrange a meet in Gretna Green, where we stop over in a hotel, bring the 'other half' and kids etc and make it a social event. Dougie is a top bloke i know him from my vxlscc region. A good meet would be great. sounds great ! i can see it now ........... cover ot total vauxhall ..... see the c's and the sigs by the sea !!!! need to take mine some place cool for a photo shoot !!!! i tried for decent pics on a trip up to glencoe but the midges and naff weather plus emergency braking to avoid sheep meant the car looked a bit less clean than when i set off!! You can use my back garden if you want..
That explains your new avatar Bainie? Vectra Edition 100 owner? Total Vauxhall needs you! 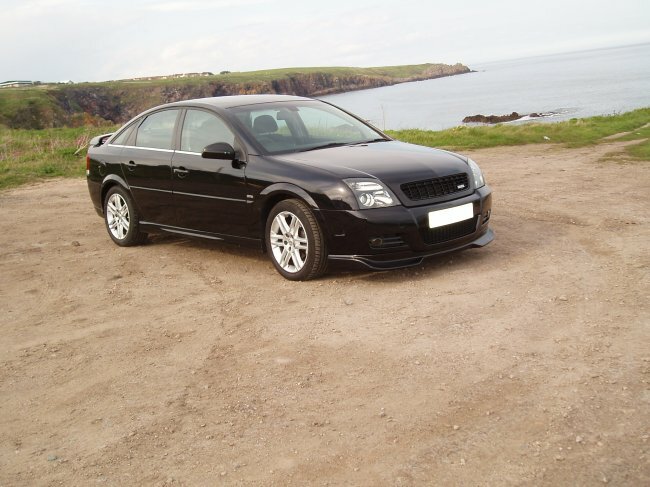 Vectra-C got shares in Total Vauxhall?? ?